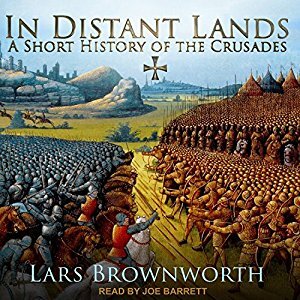 Lars Brownworth is an author, speaker and podcaster of Ancient and Medieval histories. 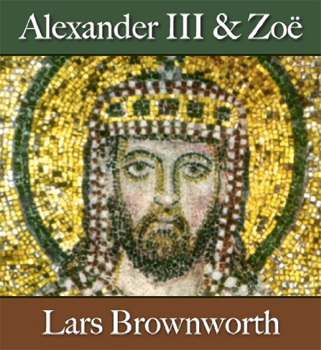 Mr. Brownworth created the genre-defining 12 Byzantine Rulers, which prompted the New York Times to liken him to some of history's great popularizers. 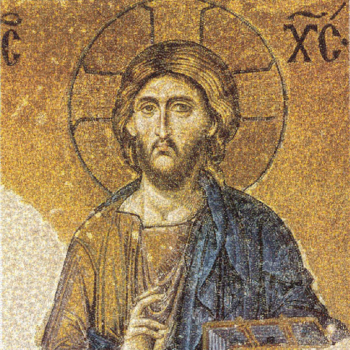 Click "play" to listen to his "12 Byzantine Rulers" and "Norman Centuries" podcasts. 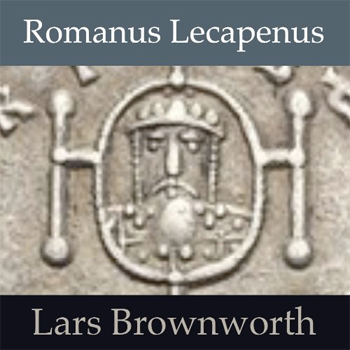 In barely 18 months, Mr. Brownworth's podcast, 12 Byzantine Rulers, has become one of the phenomena of the podcasting world. Captivating... 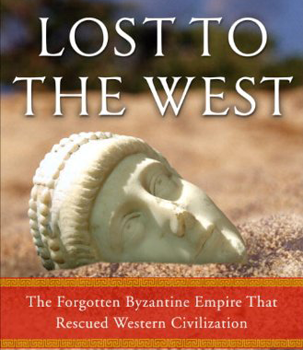 In Lost to the West Lars Brownworth shows a novelist's eye for character, bringing to life some of the most fascinating - and yet little known - figures of the Byzantine era. 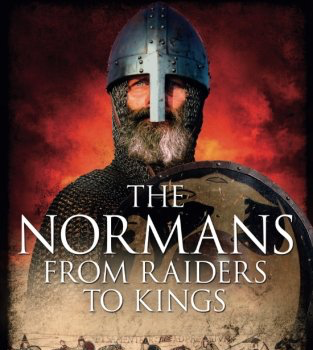 This is history as it used to be, history as story-telling. 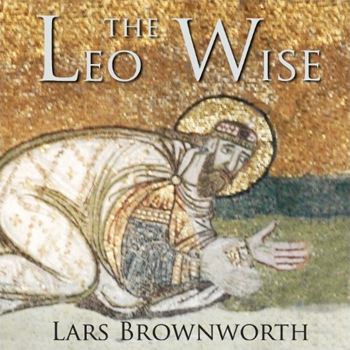 In this fascinating account of the Byzantine empire, Lars Brownworth covers a thousand years of blood-letting, outrageous luxury, bitter religious disputes and vaulting ambition without giving the slightest impression of being rushed or crowded. 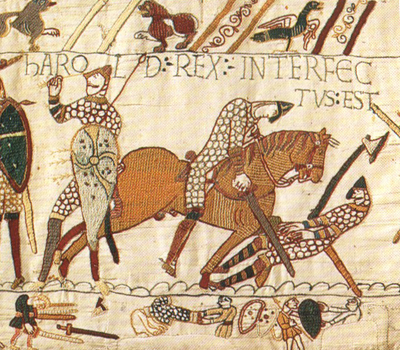 The page turns unaided. 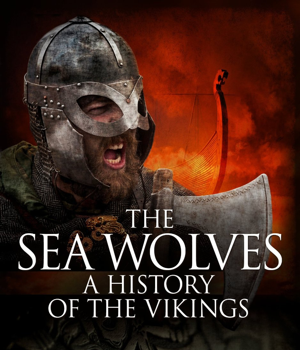 Lars Brownworth's latest book, The Sea Wolves: A History of the Vikings is on sale now! Find The Sea Wolves on Amazon.com or at your local bookstore. © Lars Brownworth. All rights reserved.